Earl Warren Showgrounds receives no tax dollars and therefore depends on event revenue and community donations. 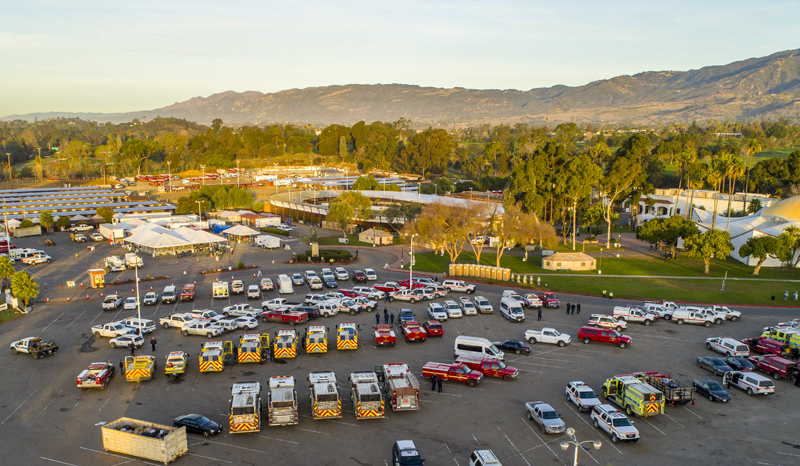 Concerned community leaders have come together to establish the Santa Barbara Showgrounds Foundation. The 501(c)3, non-profit organization is dedicated to raising and allocating the funds necessary to preserve and enhance the vitality of the Showgrounds for generations to come. Thank you for supporting Earl Warren Showgrounds. Please complete donation form below (address is for tax write-off purposes). You will be redirected to donation page. Name Email Address Address How would you like your donation utilized? 1. Promote public awareness of the 19th District Agricultural Association, Earl Warren Showgrounds. 2. Conduct fundraising and a catering/concessions operation to enhance the 19th DAA. 3. 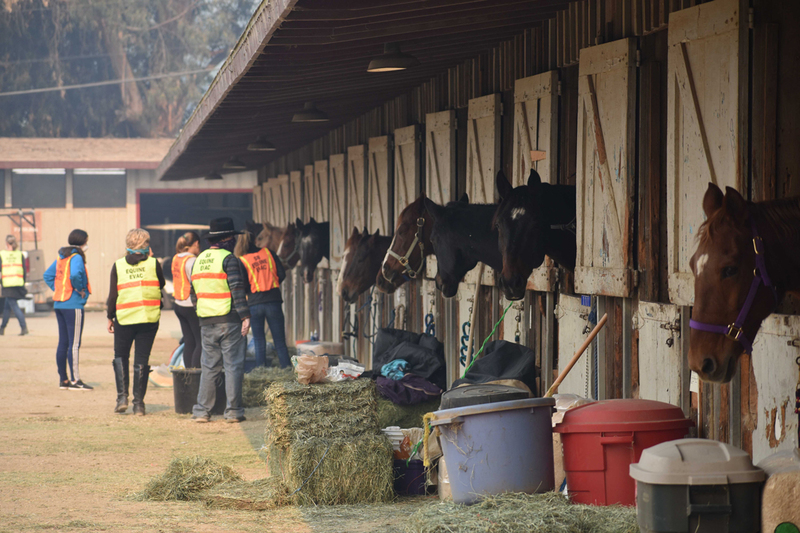 Provide support to the 19th DAA, the Santa Barbara Fair & Expo and the Santa Barbara National Horse Show.